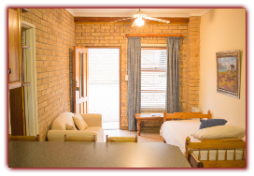 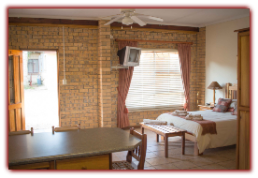 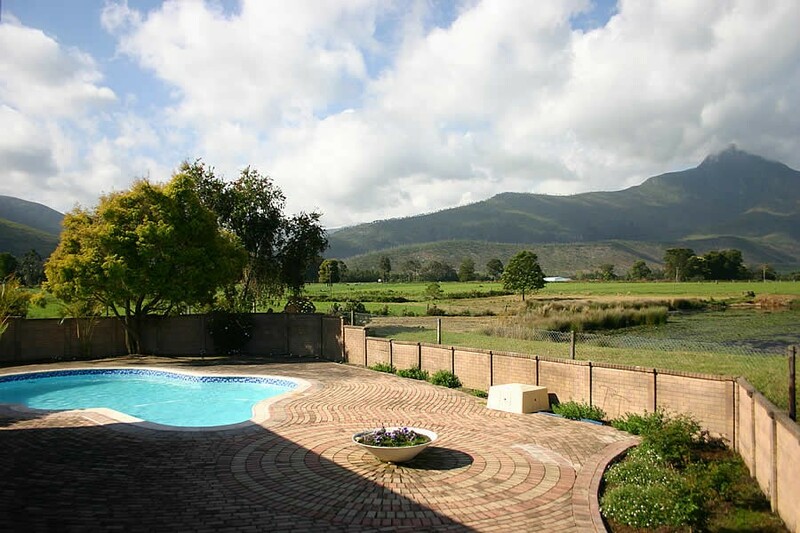 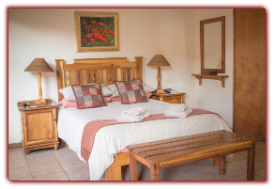 Room 1:This self catering room is spacious and comfortable with views of the beautiful garden or the Tsitsikamma mountains. 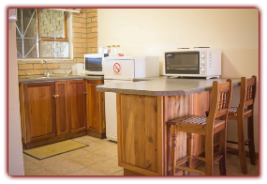 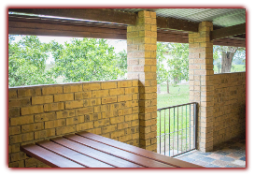 This unit consists of one bedroom with a double bed and sleeper couch. 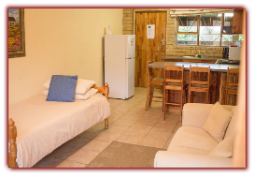 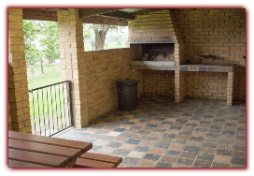 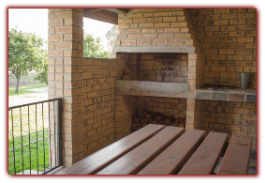 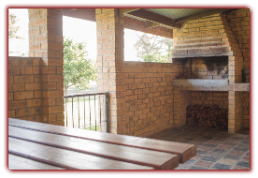 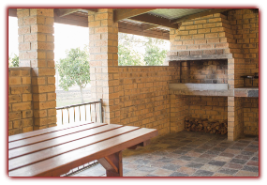 The unit is also equipped with DSTV, a kitchen and full bathroom (with shower) and a barbeque on the front porch. 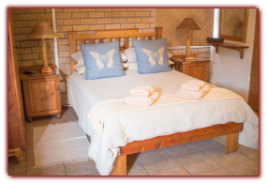 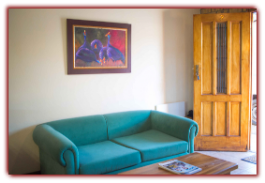 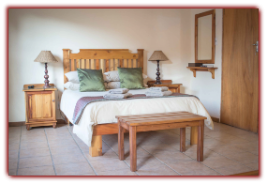 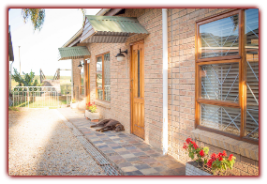 Room 3:This self catering room is spacious and comfortable with views of the beautiful garden or the Tsitsikamma mountains. 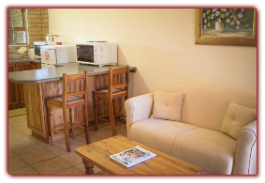 This unit consists of one bedroom with a double bed and sleeper couch. 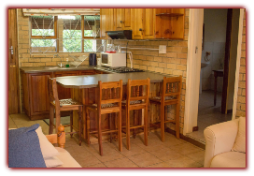 The unit is also equipped with DSTV, a kitchen and bathroom (with shower) and a barbeque on the front porch. 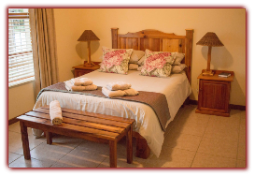 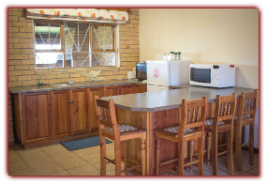 Room 4: This self catering room is spacious and comfortable with views of the beautiful garden or the Tsitsikamma mountains. 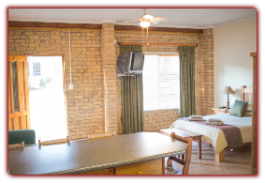 This unit consists of one bedroom with a double bed and sleeper couch. 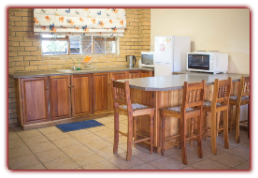 The unit is also equipped with DSTV a kitchen and bathroom (with shower) and a barbeque on the front porch. 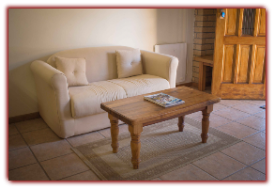 Room 5: This spacious unit has an open plan lounge and kitchen, bedroom with full bathroom en suite with a double sleeper couch in the lounge, DSTV, safe parking and a private indoor barbeque with wood provided. 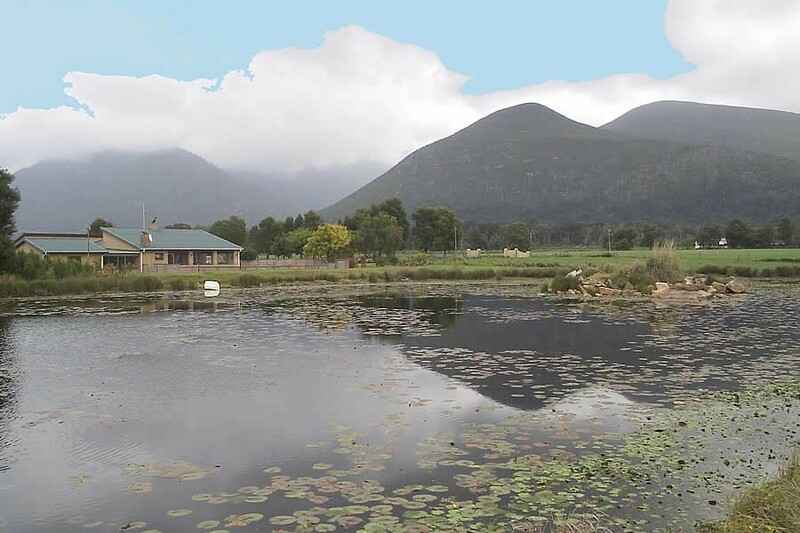 The entrance to Elandsrivier Guest House is first on the left.